Just a quick post today, but one that I’ve really agonised about writing. Last time I posted, I was discussing our mixed feelings about being back in the UK, and alluded to a certain sense of homesickness for Portugal. I’m pleased to say that (for now at least) the homesickness has abated. Right now I don’t think I could possibly be more certain that we’ve done the right thing. 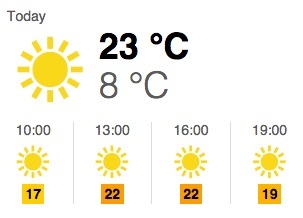 Of course, the fact the weather in the UK is glorious today (and significantly warmer than the Algarve!) has a part to play. However, it’s actually more been related to a succession of recent reminders as to why we decided to leave. I’ve yet to go into that much detail about all the reasons and motivations behind our decision, but one of them was definitely that the slow pace of life we’d moved to Portugal specifically for came to be one of our major bugbears. We just weren’t ready to slow down that much, and the fact we came from London, rather than a small town, made the difference even more pronounced. Examples of this have come through thick and fast this week: Our Portuguese accountant said we’d have our tax estimate “in the first week of April.” It was therefore annoying to politely ask when to expect it at the end of the second week, only to receive a curt response saying it wasn’t done yet – with no commitment whatsoever to another date when we could reasonably expect it. Then, following on from having our Portuguese car cleaned and valeted, we relisted it for sale, with the price clearly marked. This hasn’t stopped at least three people asking for the price. One wonders how they are ever going to complete a vehicle transaction if they can’t read three paragraphs of text. Then there are the expat chancers who think a “sensible” offer for a car is nearly half your asking price. My wife’s fun and games have involved our Portuguese bank, where getting them to answer the phone, let alone send a simple, promised email, seems completely beyond their capabilities. Then there’s the clear contrast between doing business in the two countries. I’ve just increased my hourly consultancy rate by the equivalent of €14, with the full approval of every UK client I’ve asked. In Portugal I’ve had people object to paying that for a morning’s work. Let’s get something clear. I love Portugal. I adore it, and miss it every day. But I don’t miss any of this nonsense. There’s just too much short-termism, too much vagueness, and too many people who think that working for cash instead of doing things properly is subversive and clever, rather than something that just goes to ensure they will never have a stable economy they can truly thrive in. Shortly after I moved to Portugal, someone told me something. 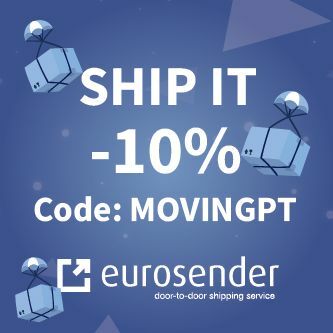 They said that if a Portuguese business has a target of taking €100 per day, but somehow takes €200 on the Monday, they won’t see it as smashing their target; Instead they’ll close on the Tuesday and take it easy. There’s nothing wrong with this. Nothing at all. But it’s not us. It’s never been us, and I can’t imagine that it ever will be. I’m prepared for flack for writing this, having seen how defensive people were when I dared to suggest there was more choice in UK supermarkets than those in Portugal! However, I’ve always set out to give an honest account of my experiences. There are loads of comebacks to what I’ve said here. I should be more patient, perhaps, or try harder to understand the culture of the country I moved to? Both are fair comments, to a point, but I’m trying to paint an honest picture for people thinking about moving to Portugal. If you’re prepared to slow right down, put up with people continually missing deadlines without getting irritated by it, and are content to quibble about sums of money that wouldn’t buy you a weekly London TravelCard, then you’ll be perfectly happy. We weren’t as prepared for this as we thought we were, and life got frustrating. I hope at least some readers appreciate me pointing this out. As someone who is researching where to take early retirement your post is a refreshing change to all of those “life is great” posts often seen. Thanks for your honesty and I think getting this and a range of differing opinions will assist in helping us make an informed decision about where to go. Synchronicity (again)! I’ve just been polishing my version of this, (like just now, today) it’s called ‘the worst thing about portugal’. Doing business is a major cultural difference that I also found to be impossible to overcome. As simon put it more diplomatically – being laid back is a double edged sword. I’m doing a post about portuguese serial killers… are you? Just so you know I’m not copying! I am sorry you decided to go back, but this is just because I was enjoying seeing you starting a ‘new’ life in my home country. After 12 years in the UK, and 20+ in Portugal, I can compare both countries very well, and obviously there are good and bad things in both. Portugal has a lot to learn on business and related areas, things like organization, professionalism, using email and facebook to do business, asking feedback from clients etc. This is particularly true in the Algarve, where there is still a culture of informality based on friendship and “who knows who”, which slows down everything. In Lisbon you will find it differently for sure, but still not at the same level than in London. However, this is not related with people not working hard, or not being ambitious. I think it is much more due to a lack of competition and an attitude of Portuguese people for not complaining about bad services. Most business owners are not used to work in a different way. There is almost no competition, clients always comeback, do not complaint, and those that do are often looked in a strange way. Then the justice system is slow and inefficient, and so not many businesses have to go to court etc. All this is changing, and will definitely change, but it takes time to reach the level that you were used to. In the UK however, business and organizations work in general well, and everything runs smoothly, except plumbers and carpenters LOL, but social and human relations are much worse. The UK is the only country were I saw a sign on a pub entrance saying that children are not welcome, just to give you an example. So, you have to find the balance that better suits you and your family. 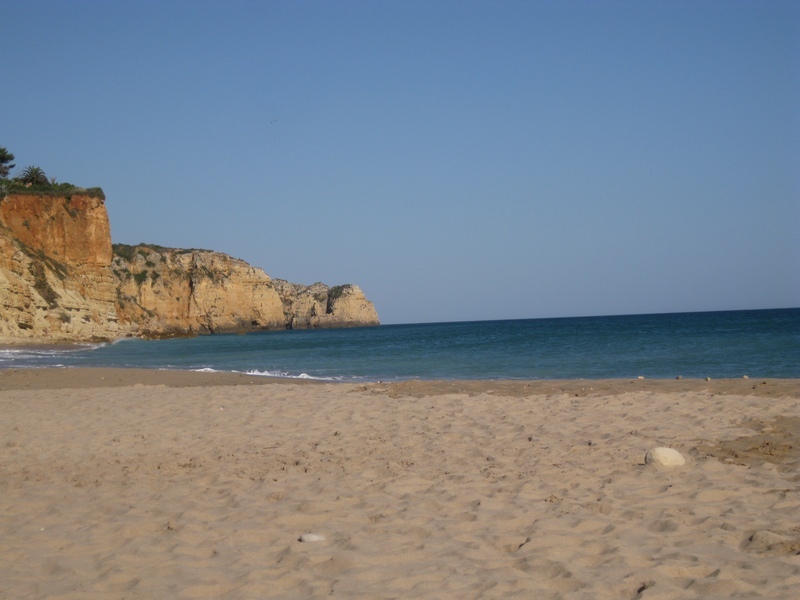 But at the end, if it is a very active working life that you were looking for, than definitely the Algarve was not the right choice. Balance being the operative term here. We tried it, loved it but the work requirement in terms of commuting prevented it being the ideal solution. Knowing what we learned would we do it again – probably not in the same format but as a place to part live in – definitely. We moved here 5 years ago come and the only way we will go back to the UK is in a box! You obviously moved to the wrong part of Portugal. 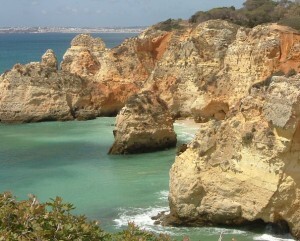 The Algarve is OK for a vacation but to live in no thanks! 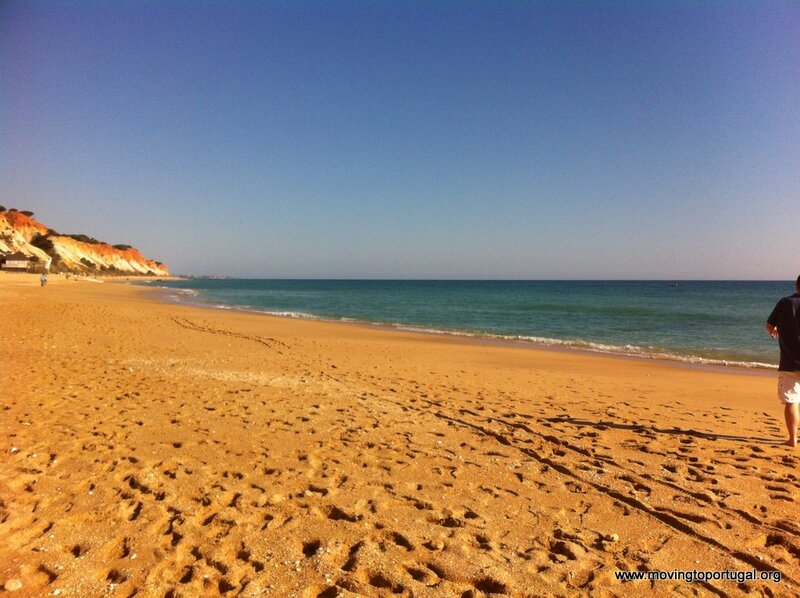 Central Portugal is to us and our many friends is Paradise and thankfully not to many expats around to ruin it. Yes I know I am an expat but one who has integrated into the local community and not tried to create a little Britain to the detriment of the locals. Hi just wanted to say thank you for your honesty. 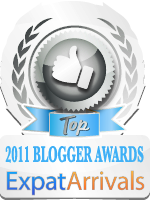 I just landed on your blog by chance. I’m Portuguese and I’ve moved into London recently (18 months). I was discussing this subject today with expatriated friends also Portuguese. I miss my country I miss the food, the city (I’m from Lisbon) I miss many things from It. And I’m lucky, since I go back very often, when I go, I always want to stay but this is because I’m there from a tourist perspective. 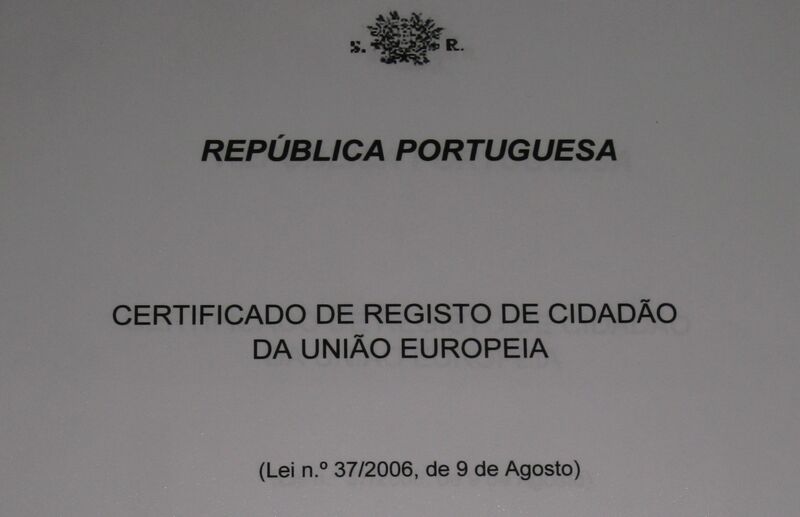 As a professional when I lived in Portugal I always worked endless hours with unfair taxes defined by dishonest politicians and worst, a generalised culture culture of laziness and people that take shortcuts (as you mention) that are the same as the people that government in a smaller scale. Yes It is correct we’re not all alike, but I know we’re you’re coming from. Uk has problems also off course but I feel at home, it’s been a very fair country so far, government structures work immensely better than in Portugal,, I don’t feel unwelcome, I feel respected, I work hard but I’m paid accordingly I have lots do to I’m getting to know extremely interesting people and cultures (it’s amazing how many cultures there are in London) I like it, a lot! There is the weather but that’s easy to bear specially in the summer, I never liked the suite, tie and 40 degrees now I can have that in shorts and flip flops because I’m going to be on vacations. Thank you to everyone for your comments 🙂 I was anxious about posting this one and am glad it was taken in the manner intended! i have just written another post that will give this one a sense of balance! I hope you enjoy it. Great recent posts illustrating the competing “interests” between an “ideal” surrounding vs. the “realities” of getting things done. It is something we’ve thought about often over the years as the lure of expat living can be strong. For us, we prefer to enjoy the “best” of each place without having to adapt to potentially frustrating ways to make a living or many of the other day to day life points that we sometimes take for granted. So what that has meant is staying where we are, where our established careers are. And arranging things so that my husband could work remote, where I can take time off often. In our case, it is definitely a more expensive way to go about it. However we don’t feel like we have to compromise on key things that could potentially “ruin” our beloved locations. It’s a good and fortunate thing to have choices. You are not saying goodbye to Portugal, just to the parts that don’t suit you all that well. I feel like we’ve done the same thing as you, though in the opposite direction! After almost 10 years away, we’ve just moved back to Portugal. The last place we lived in before moving was Germany… and being used to how things work there, coming back has been a ‘bit’ of a challenge. We’re often annoyed at how things work (or don’t work) here — exactly the kind of things you describe. But I’m sure it’ll get better! I am Portuguese but currently living in the Netherlands, where probably some of the differences you mentioned can be noticed even more, as I believe the Dutch are even more strict and organised as the British. I think it will be difficult going back to experiencing those “challenges” (I’ll call them that, sounds nice) when I move back to Portugal, but the thing is just that: I am still absolutely sure I will go back to Portugal because it’s a place one cannot help but love. There are just so many good things that they completely overpower the bad. I don’t know if in your time in Portugal you have managed to learn the language, but that would certainly help in enjoying the country and valueing it even more. As already mentioned here, being in the Algarve made it perhaps more difficult for you to cope with these traits of the portuguese culture. I can relate to what you describe (while generalising, of course), but I think those things are more common in the Algarve. Portugal is a small country but with lots of variety from region to region and it’s defenitely not the same everywhere. Some things, like offering half of the price you asking for, are also caused by the current financial crisis. Some people – and I think you have these kind of people in every country – just want to take advantage of others in desperate need for money. It doesn’t mean it’s a widely spread trait of the society. I find most people to be honest, hard-working and well intended when doing business. That is the thin end of the wedge, we have lived here now for 5 years and have been so ripped off since coming here it has nearly broken us, trouble is people hide the real truth about life in Portugal and unless you have served jail time and are realy realy street wise, you will get taken, its like a sport here among Portuguese businesses, we have now lost all our life savings here. I have 1 or 2 locals I could trust maybe 80%, but when the chips fall they would not side with you, they engage in litigation like its a pastime over the most trivial things, all the infrastructure is defective outside the cities and corruption goes to the highest level, if you are thinking of moving here, think very carefully about other places, it is not what it seems here especially if you have to work and aren’t retired, we will be leaving as soon as we can, yo have been warned. Portugal: dentists are horrible and very selfish. They cancel apointments numerous times even after you waited for months. Most businesses are crooked. Services are a joke and are very lazy and slow. It can take years to find someone to work on your house. Portuguese are “friendly” only superficially. Inside they are extremely selfish and crooked. 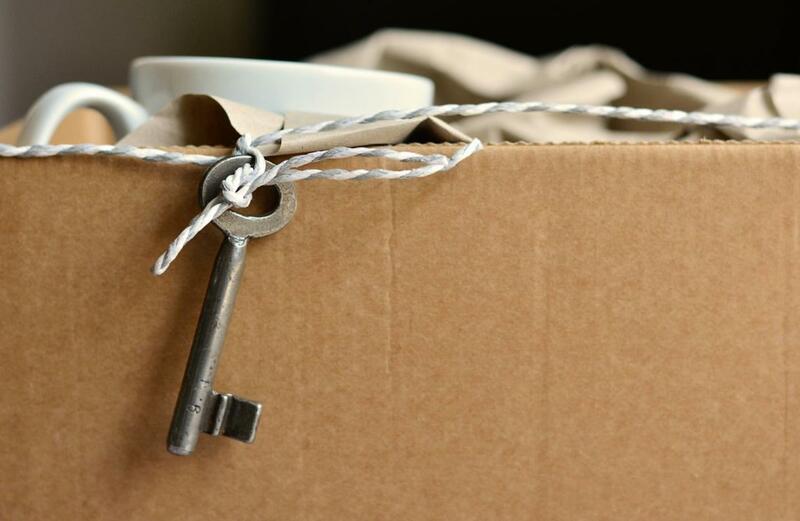 In Portugal all valuables in the house are hidden and locked up before guests arrive…. Unless you live in a balmy Azorian climate with 15-24C all the time, the climate in the continental Portugal is very hot then very cold. With some good exceptions. Don’t expect help on the road, they’ll just drive around you or into you. Most drivers drive on your side of the road a little bit and that makes the situation so much unsafe. Neighbours are nosy and spy on you. All your valuables from front yard will be removed by kids and thieves. Hi Ben! Just found your blog. Your honesty is refreshing. I had it the other way around. Portuguese but living in Paris. So far, so good. But let me point out how unlucky you were with your experience! We are not at all the same! Portuguese people are very hardworking but underpaid. I’ve been through that myself as a lawyer . Spot on. 16 years’ here trying to make it work. Leaving at the end of this year. It’s a great place to live if you’re retired and have money. All others, it takes a lot from you without giving much in return except the standard “good weather, good wine, good food” — which doesn’t pay the rent or stimulate your mind. This is all nice and everything but you take the perspective of an adult. I’m 18 and I moved to Portugal 7 years ago and they have been by far the worst years of my life. From what I’ve seen of the Portuguese people, they are racist, rude and generally cold. Not to mention their constant assumption that they are smarter and better than everyone. In addition to how annoying people are generally on the street. I spent 3 weeks in London and the major difference I noticed? London is twice as busy as Portugal but is still more organized. Portugal lacks common courtesy. Here’s an example, in those three weeks I made constant use of the tube (subway) system of London, which is extremely busy. So obviously as I walked I bumped into people, they apologized. This is not something you see in Portugal, if anything they’ll look at you like you committed a crime. Portugal itself as a country is gorgeous, the buildings have a mix of modern and old and the country is filled with parks and open spaces. But people still complain about it. And worse, they don’t take care of their country. There is trash laying around in every park, old buildings are abandoned and look disgusting. Public bathrooms are about as gross as you’d imagine. How can they have such pride but take such little care of their country? I cannot wait until I leave. 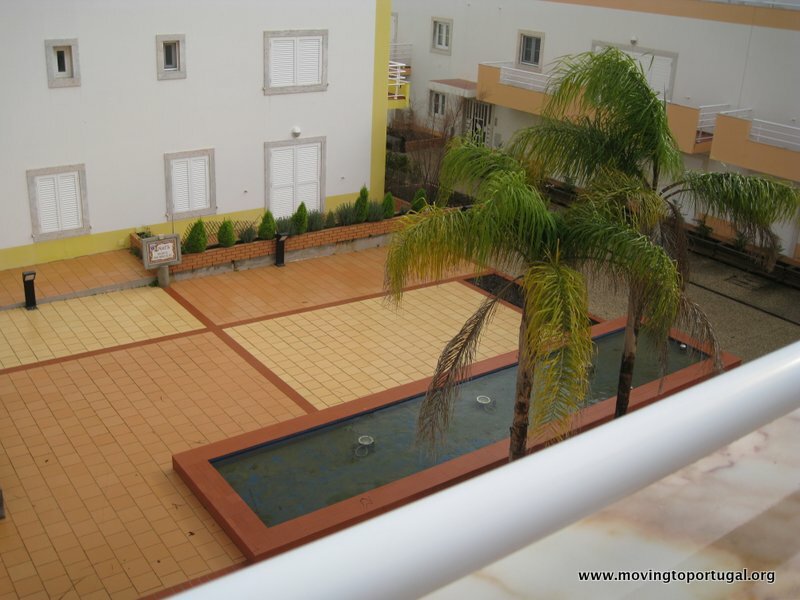 I have only just come across your post as my husband and I are currently considering purchasing a property in the Central Algarve with an aim to moving over from the UK (semi retirement, we are only in our mid fifties). My husband will continue to work remotely for his current company but I will probably only look for a part-time role just to do something. I read your post with interest as we are very sociable people and my main concern is whether we may feel isolated and whether there are likely to be other ex-pats around our age group to build a social network. 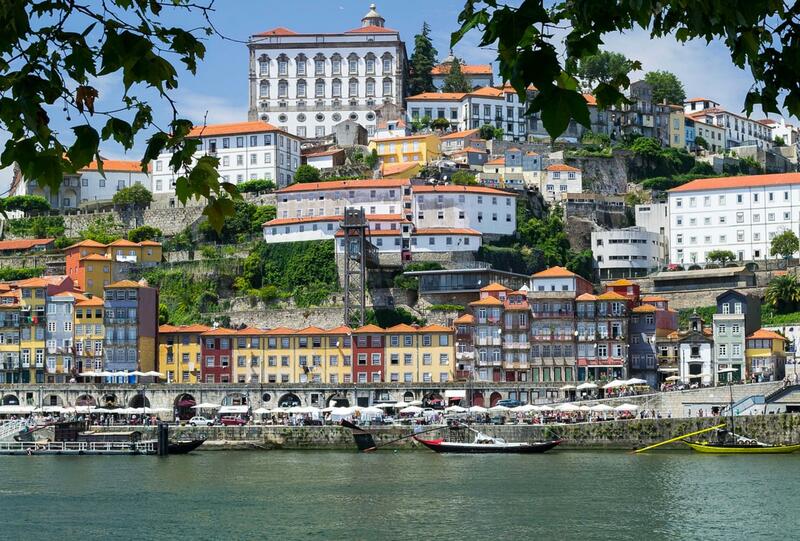 We are going out to Portugal shortly to start looking at potential areas to purchase a property. 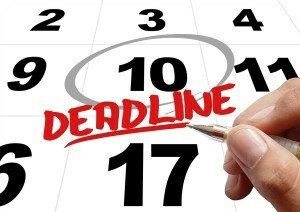 For obvious reasons we will not take any rash decisions but may well look at renting a property for 6 months to live out there prior to buying in case we decide it is not for us. Any advice would be most welcome (positive or negative). If you want to build a social network of expats, you’ll have no problem doing that. Where we struggled is finding other freelancers and people who lived a similar life to us – the startup / entrepreneur culture in Portugal is pretty much isolated to Lisbon at this point. I’d suggest reading the finding work in Portugal article (link) as you won’t find much in the way of part time work if you don’t speak Portuguese.